During the past 12 months Gotpeople Limited has published over 289 job offers and currently has 34 job openings on JobisJob. The majority of job offers are published under the Logistics - Distribution category. The job title with the most openings from this company during the last 12 months has been Class 1 Driver. 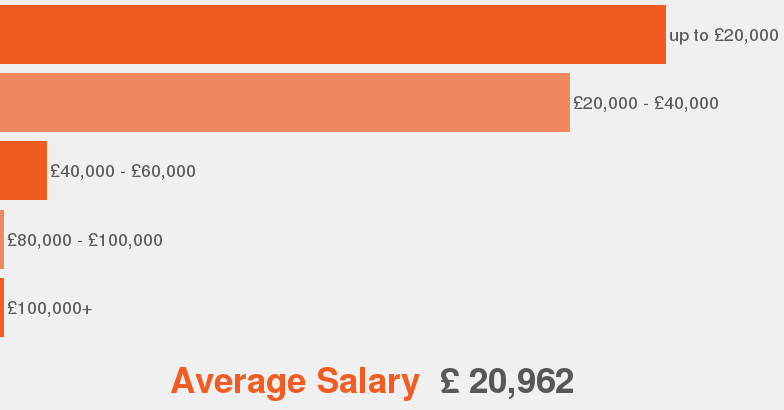 A position at Gotpeople Limited has an average salary of £17,400. The employment type most offered at Gotpeople Limited is Contract. Friendly, approachable, helpful and understanding consultants, demonstrating professionalism and passion in their work.